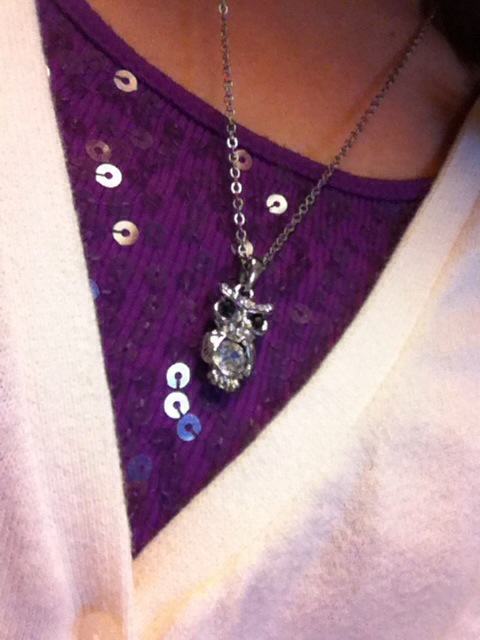 Today a student gave me this necklace…the very necklace that I complimented her on yesterday. It was wrapped in a little tin mushroom and the look on her face when I graciously accepted it and put it on was the highlight of my day. It feels good to be appreciated. It feels even better to make a connection.